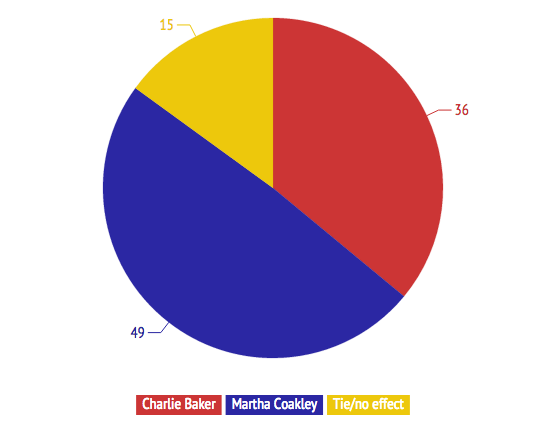 The results of our latest poll of nearly 90 political insiders. By David S. Bernstein·	 10/31/2014, 11:39 a.m.
Charlie Baker’s campaign executed a better strategy and messaging, giving it a big advantage over Martha Coakley. So say the Massachusetts political insiders I polled this week on where the two gubernatorial campaigns got the advantage over each other. Those advantages—some in the campaigns’ control, some not—tilted heavily toward Baker, according to the insiders, and go a long way toward explaining his apparently strong position heading into the final days of the campaign. For this final pre-election Insiders Poll, I asked about eight different areas potentially affecting the campaigns’ success: primaries; strategy and message; funding; media coverage; debate performances; political endorsements; independent candidates; and—very specific to this race—lessons learned from their 2010 losses. In each category, insiders judged which of the two major-party candidates was helped more. 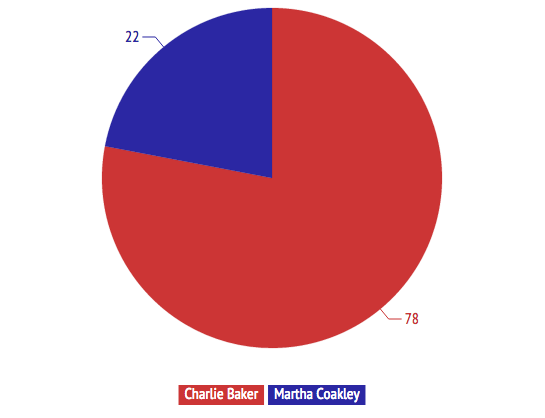 Baker was seen with getting the edge in six of the eight categories, giving Coakley slim advantages in debate performances and political endorsements. 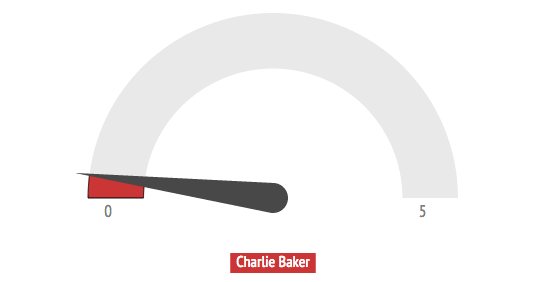 But more than 90 percent agreed that Baker had the advantage in strategy and messaging. Insiders also rated the effect of that advantage in each category, on a scale from 1 (small advantage) to 5 (large advantage). The effect was again seen as highest for strategy and messaging, with a net rating of 3.0 to Baker’s advantage. 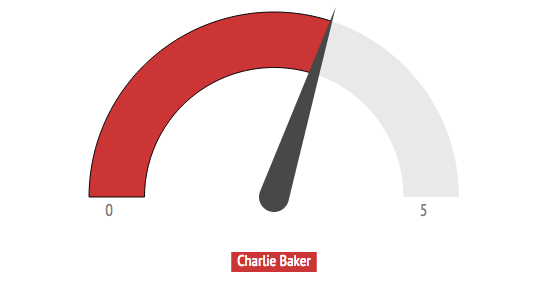 Funding ranked as Baker’s second biggest advantage, at 2.6; followed by media coverage, at 2.2. I wanted to ask them to assess what helped and hurt the campaigns now, before they know the winner. (In retrospect, everything can look like it worked to the winner’s advantage.) 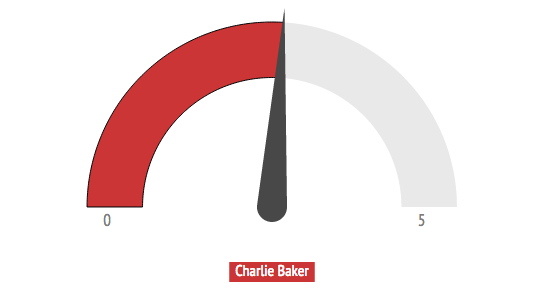 But from their comments, it was clear that many, and perhaps a large majority, of the insiders expect Baker to win. If so, that’s a change from earlier Insiders Polls, which had found them giving Coakley a very slightly better chance of winning. I received completed surveys from 89 insiders, from all over the state and across the partisan and ideological spectrum. Most of them are identified at the bottom of this post. Coakley had plenty; Baker had Mark Fisher. Overall, which candidate was helped more by the primaries? 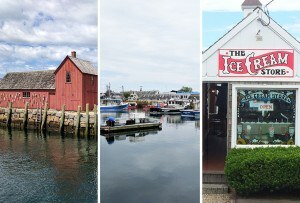 The most common observation in this section was that the competitive Democratic primary forced Coakley to spend all of her money, while Baker stockpiled for the general election. Some others said that the Republican primary against the conservative Fisher helped cast Baker as a moderate. And a few thought that Coakley’s relatively narrow victory over Steve Grossman, along with the attacks against Coakley from Grossman and Don Berwick, hobbled her campaign. A minority, however, thought that the primary strengthened Coakley and made her a stronger candidate, and a few thought Baker was hurt by reports of heavy-handed attempts to keep Fisher off the ballot. Overall, which candidate was helped more by the conception and execution of their campaign strategy and message, including advertising? This was just brutally one-sided. That’s surely a credit to Baker and his team, including strategist Will Keyser and campaign manager Jim Conroy. But the comments made clear that for many, it had more to do with the shortcomings of Coakley’s campaign. “Did Coakley have a message?” was not an atypical sentiment. However, some of the insiders noted that Coakley’s campaign strategy focused heavily on the field operation—which many insiders praised—and predicted that on Election Day that emphasis will prove its value. Including their own committees, the state parties, and outside groups, which candidate was helped more by funders? 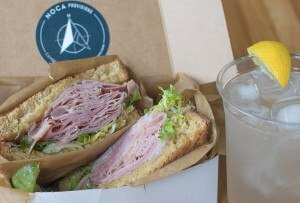 This was seen as the second-biggest advantage for Baker. He not only out-raised Coakley for their respective committees, but was helped by an enormous amount of outside spending from the Republican Governors Association. Quite a few of the insiders saw the money game as the single biggest factor in the campaign. But others downplayed the importance, and some said that fundraising for Coakley—as well as outside funding from labor and others—has recently made up the difference. Taking into account campaign reporting, breaking stories, and endorsements, which candidate was helped more by media coverage? Although most came to the same answer, there were very strong differences of opinion in the comments in this category. 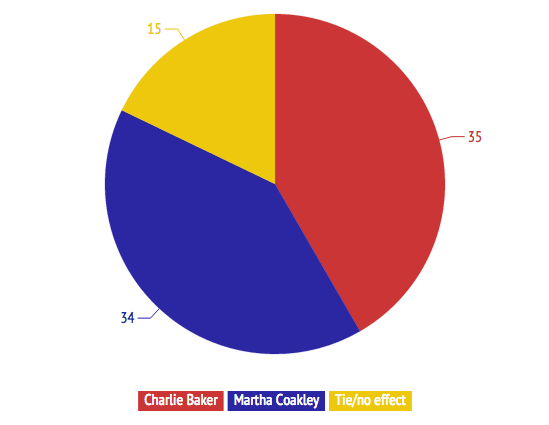 Many felt that the coverage was generally even-handed, but thought that the endorsements—especially the Boston Globe‘s—resulted in an advantage for Baker overall. 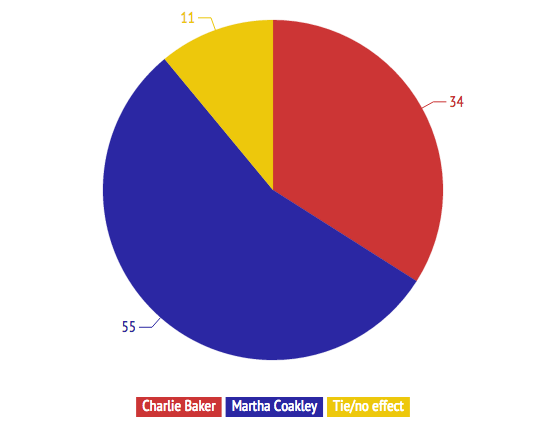 But a vocal minority believe that the media was unfair to Coakley, and went much easier on Baker. Overall, which candidate was helped more by their performances in debates? 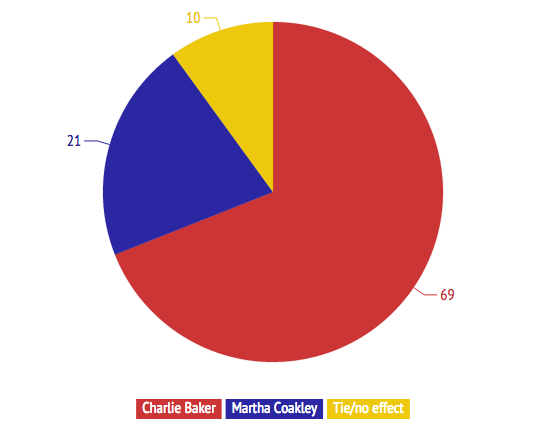 A slim majority gave the edge to Coakley, although many expressed skepticism that the debates had much impact either way. It’s worth noting that many of the respondents submitted their surveys before Tuesday night’s final televised debate, which was also apparently the most widely viewed. 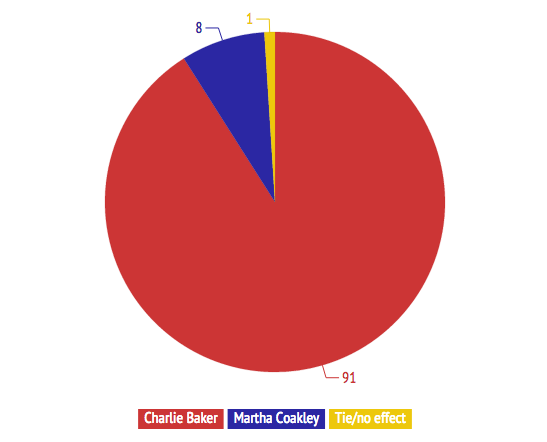 Coakley had most labor groups, and brought in big national figures; Baker touted support of local Democrats. Which candidate was helped more by political endorsements? 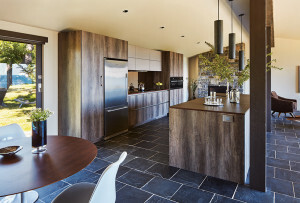 The comments were all over the map on this one. Many felt certain that Baker’s across-the-aisle endorsements had far more impact on voters than the high-profile, but unsurprising, rallies starring the Clintons, Michelle Obama, and others. Some even think those big-name endorsements backfired by making Coakley look weak in needing outside help, or by tying her to the Democratic establishment. But more saw the big rallies as a net positive. And others dismissed all of that in comparison to the boots-on-the-ground field operation of labor, which many of the insiders agree has worked very effectively in support of the Coakley get-out-the-vote plan. Which candidate was helped more by the presence and performance of Evan Falchuk, Scott Lively, and Jeff McCormick in the race? Few of the insiders believe that the independent candidates have had much an effect at all—even a few of those who gave an edge to Baker in this category said they did so to reflect the advantage he got from them performing so poorly. 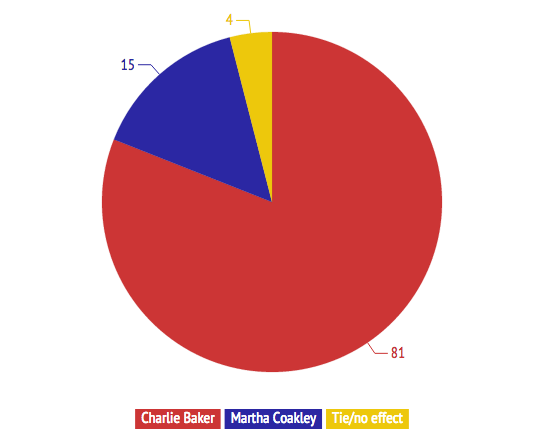 Otherwise, the insiders were pretty evenly split on whether the few votes those candidates take will come more from Baker, from Coakley, or evenly from both. Both candidates spoke of learning from and improving upon their high-profile losses in 2010. Which candidate was helped more by these attempts? 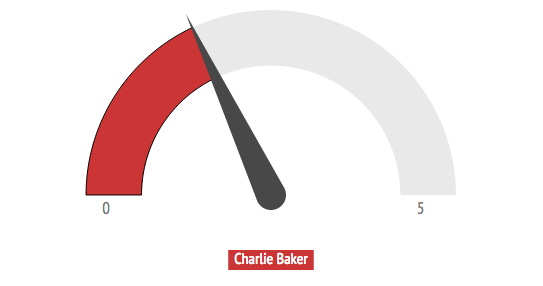 Baker, according to many of the insiders, effectively turned around his image and—whether these insiders bought it or not—convinced voters that the new, more moderate, nicer Charlie is the authentic version. 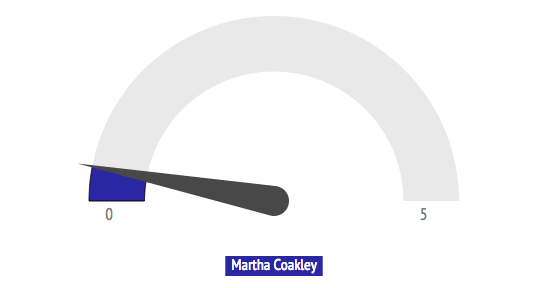 But a lot of them observed that Coakley, whether she got much widespread credit or not, reversed two key perceived flaws of her 2010 US Senate campaign: she worked impressively hard, and she built a superb field organization. These same observations came up time and time again where I asked for comments about what each candidate did well, and did poorly. Funding and messaging also came up a lot in the answers, as pluses for Baker and minuses for Coakley. In particular, many insiders do not think that Coakley has conveyed a strong enough idea of why she wants to be governor—and how she would depart from Deval Patrick. 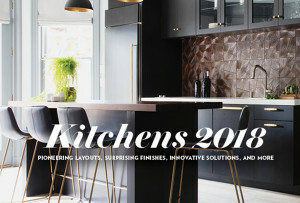 But quite a few found weakness in Baker’s relentlessly focused messaging, too, as they feel he has left too many position changes and inconsistencies unexplained, and failed to adequately defend his record at Harvard Pilgrim. And the biggest knock on him: unforced errors, such as the “sweetheart” incident. 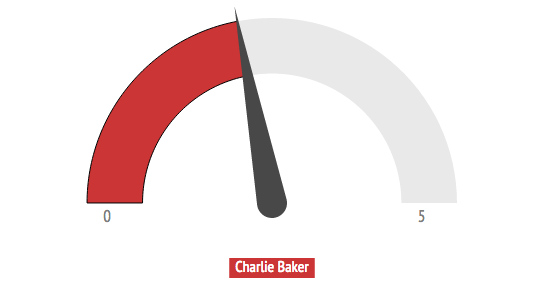 On balance, though, it’s clear that the insiders are tending to see the campaign as going more to Baker’s advantage than Coakley’s in large part, though not entirely, because of factors under their own control. Which suggests that, if Baker does win on November 4, there will be plenty of finger-pointing after. 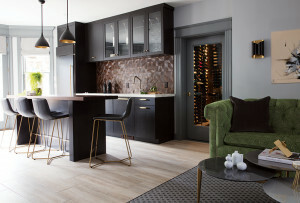 Participating Insiders include (affiliations for identification only): Jim Aloisi, Pemberton Square Group; Jason Aluia, Mass. Association of Health Plans; Brent Andersen, GOP state committee; George Bachrach, Environmental League of Mass. ; Matt Barron, MLB Research Associates; David Begelfer, NAIOP Mass. ; Beth Boland, Foley & Lardner; Ian Bowles, Windsail Capital; Erin Bradley, Children’s League of Massachusetts; Virginia Buckingham, Pfizer; Ed Cafasso, Burson-Marsteller; Joe Caiazzo, former Mike Lake staff; Gregory Casey, former Scott Brown staff; Nick Clemons, office of Congressman Joe Kennedy; Shawn Collins, office of state senator Richard Moore; Nick Connors, NLC Consulting; Brian Corr, Cambridge Peace Commission; George Cronin, Rasky Baerlein Strategic Communications; Sean Curran, Waterville Consulting; Angela Davis, GOP state committee; Kate Donaghey, Massachusetts Teachers Association; Ray Drewnowski, 1199 SEIU; Nancy Dwight, Dwight Partners, Dee Dee Edmondson, Edmondson Strategies; Scott Farmelant, Mills Public Relations; Michael Festa, AARP Massachusetts; Peter Forman, South Shore Chamber of Commerce; Charles Glick, Charles Consulting Group; Kristine Glynn, The Victory Group; Maureen Glynn, Murphy Donoghue Partners; Michael Goldman, Goldman Associates; Alex Goldstein, Northwind Associates; Alexander Gray, Office of Marty Walsh; David Guarino, Melwood Global; Dan Haley, athenahealth; Bryon Hefner, Regan Communications; Mathew Helman, Office of State Senator Jason Lewis; David Howard, DH Consulting Group; Richard Howe, Middlesex North Register of Deeds; Jon Hurst, Retailers Association of Massachusetts; Diana Hwang, Asian-American Women’s Political Initiative; Dominick Ianno, Pfizer; Phil Johnston, Philip W. Johnston Associates; Christopher Joyce, former Warren Tolman staff; Liam Kerr, DFER Mass. ; Adrienne Kimmell, Barbara Lee Family Foundation; Christina Knowles, Boston Women’s Workforce Council; Steve Koczela, MassINC Polling Group; Andrea Kramer, Hirsch Roberts Weinstein; Scott Lang, Lang, Xifaras & Bullard; Malia Lazu, Future Boston Alliance; Matthew LeBretton, New Balance; Greg Liakos, Massachusetts Cultural Council; Jay Livingstone, state representative; Bill Manzi, Methuen town manager; Cayce McCabe, Putnam Partners LLC; Ryan McCollum. RMC Strategies & Marketing; Aaron Michlewitz, state representative; Ann Murphy, O’Neill and Associates; P.J. O’Sullivan, O’Sullivan & Associates; Dan Payne, WBUR, Lora Pellegrini, Massachusetts Association of Health Plans; Frank Perullo, SAGE Systems; Tim Schofield, Schofield Law Group; Alan Solomont, Tufts University; Nancy Stenberg, Massachusetts Teachers Association; Jon Tapper, Melwood Global; Charlie Ticotsky, Metropolitan Area Planning Council; Paul Trane, Telecom Insight Group; James Valley, Nixon Peabody; John E. Walsh, Together PAC; Meredith Warren, Lyric Consulting; Alice Wolf, former state representative; Ben Wright, Progressive Massachusetts; Brad Wyatt, Boylston School Board; and others who requested anonymity.